Zahir Khan is seen as a contemporary mystic in the tradition of Sufism. Having spent eight years studying at the feet of a master of the Qadriyya school of sufism and then further studying and meeting teachers from the Nondual, Advaita and Buddhist traditions. 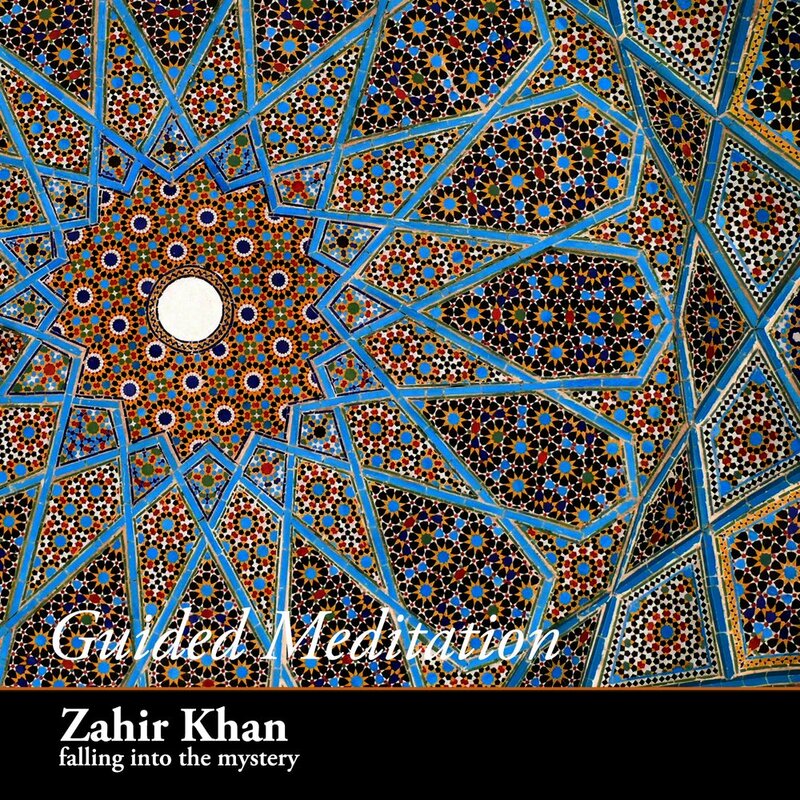 Zahir is well versed in these traditions and looks to demystify spirituality instead presenting it as a real life and practical reality which impacts every aspect of an individual’s reality. Zahir speaks both to companies and individuals and offers retreats, meetings and personal coaching. 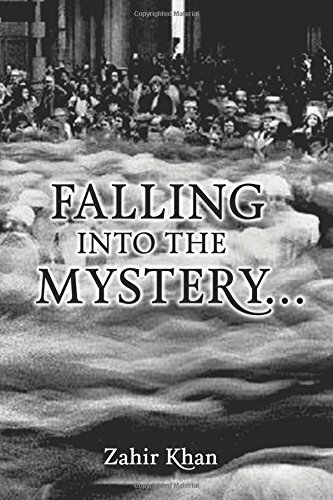 NOW a published author he is great demand both nationally and internationally and is finding a growing audience for his presentation of truth as a practical solution to the problems of our time. Sign up for monthly news, speaking dates and announcements, plus mp3 download link for the “Meeting Yourself” guided meditation, with music by Rajan Spolia.